What is the NCLEX RN Exam? The National Council Licensure Examination or NCLEX nursing exam is the taken by all graduated nurse or GNs to assess the nursing practice level of a nurse. 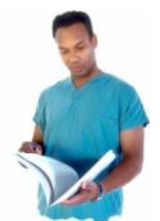 NCLEX-RN tests measures the nursing skills for the safe and effective interventon of patients. 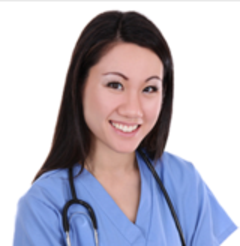 The NCLEX-RN exam focus on meeting the patient or client needs. NCLEX-RN exam measures the skills of entry-level nurses presenting the RN with questions in Assessment or Diagnostic, Implementation, Evaluation. CAT is the techncal abreviaton for "Computer Adaptive Test," based on your skill level, the computer algorythm or programs is desgned to issue questions that are not too hard or "too easy for the GN. Thus, initial questions will be easier, but as you answer them correctly, the computer will select gradually more difficult question determinng thus your nursing skills level for safe and effective interventon. 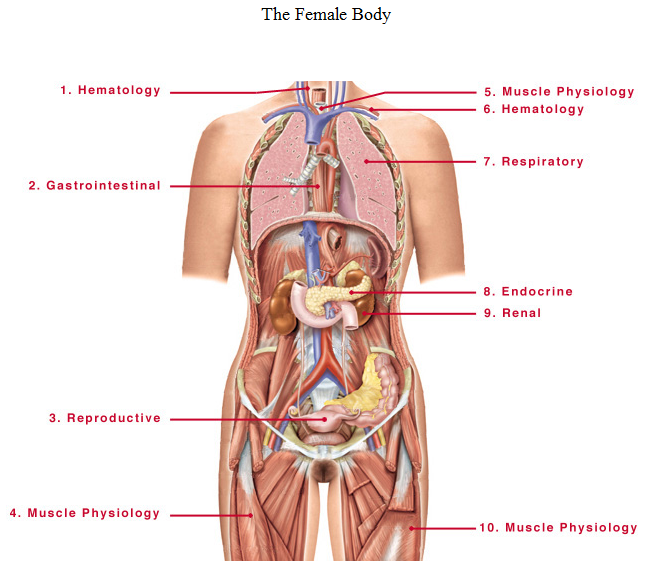 The NCLEX-RN exam grouped into basic categories that cover the needs of all patients in need of nursing intervention. 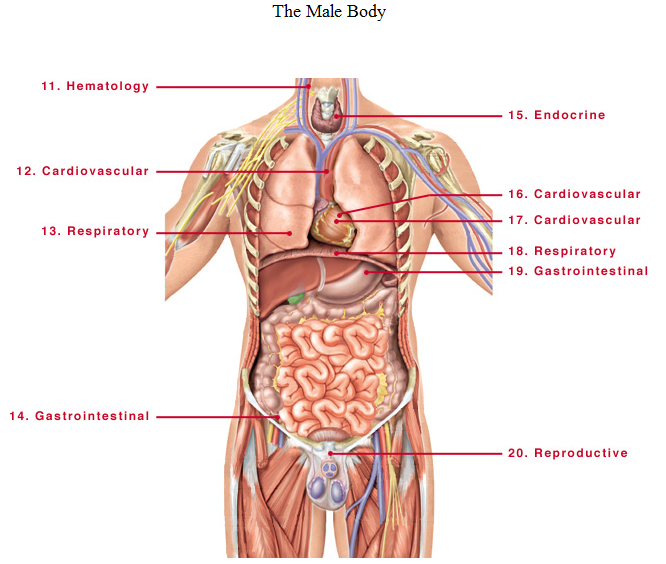 The Physiological Integrity includes four basc areas. The NCLEX-RN exam is pass/fail—there is no numerical score. 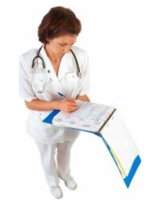 Many students do not pass the NCLEX-RN exam on their first tryt. You'll have two more chances to retake the NCLEX-RN exam. After failing the NCLEX-RN you are allowed to retake the exam 45 days later. Registration to the NCLEX-RN is usually done 6 to 8 weeks prior to graduation. An application for licensure and an application for the NCLEX-RN exam can be obtained from yur nursing school. Submit your NCLEX-RN test request to National Council of State Boards of Nursing (NCSBN). After your application, you will receive a Candidate Bulletin to register for the NCLEX-RN exam on the dates indicated. The cost to take the NCLEX-RN exam is $200. Additional licensure fees are determined by the individual State Boards of Nursing. Send your exam application and fee to the National Council of State Boards of Nursing. Please be advise Nclex Masters does the greater portion of its daily business via email.However, if you have an urgent matter regarding any of our international services. We'll take your call prior information emailed to us regarding the nature of your call.Most of the time your email is enough for us to resolve an issue. 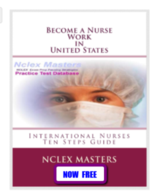 All free or sample questions and offers are at the discretion of Nclex Masters.By using Nclex Masters free services you agree to withhold any liability against Nclex Masters. All officers and/or employees without exceptions.If you do not agree to our terms simply do not click to enter our website.